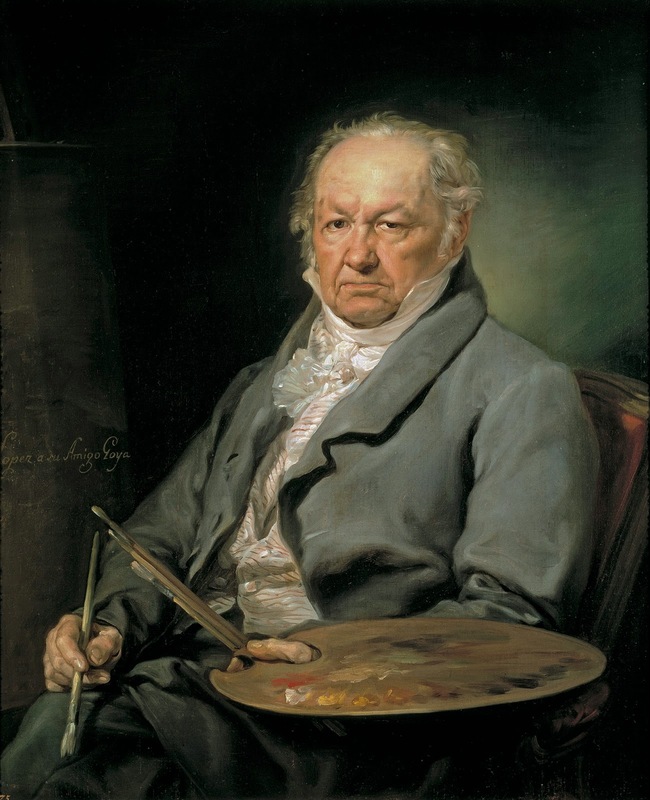 Lines and Colors has a nice feature on Francisco Goya's paintings so I went looking for other pieces of his art. Funnily enough, the painting I liked best was by someone else of Goya. He's unexpectedly stern looking considering the surreal feeling of some of his paintings. Apropos of nothing, I love his neckcloth.